Don’t you just hate it when you want to knit or crochet something and can’t find the right yarn? I found this pattern for this Multicolored Knit Cowl on e-PatternsCentral and wanted to make it in the same exact yarn and color, but the yarn is no longer being made! The yarn isn’t exactly the same, but overall I am pretty happy with the cowl. 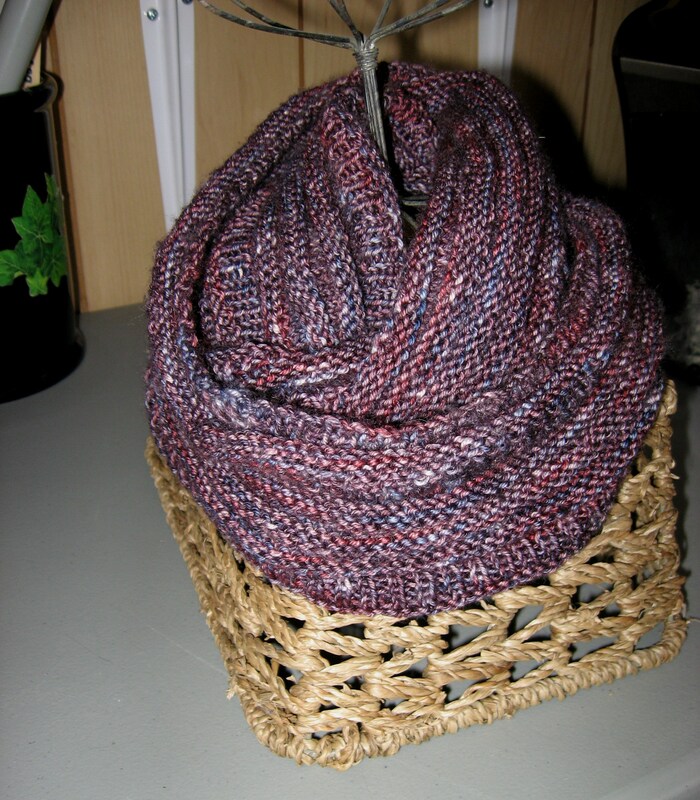 I still like the yarn and colors of the original cowl better. The cowl was pretty easy to make, though I did “fudge” the pattern a few times. Shhhh! If you like the pattern, you can download a copy of the pattern at e-Patterns Central. It looks like it’s only $1.49 today! Regular price is $3.49, which is what I paid for the pattern. 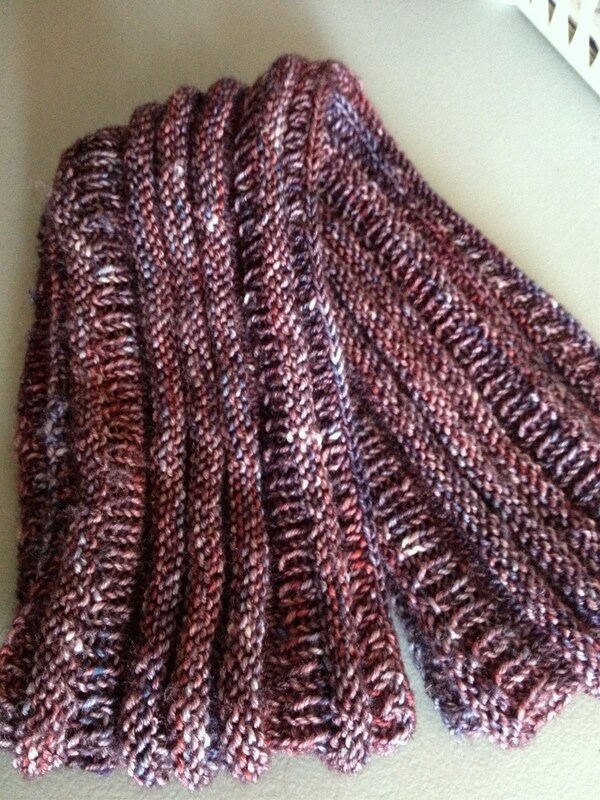 This entry was posted in Uncategorized and tagged e-Patterns Central, Knit Cowl.